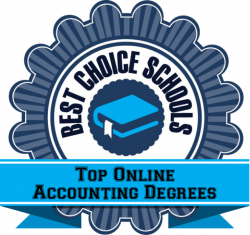 The Georgia Southern University College of Business WebMAcc has been ranked among the 20 best online schools for accounting masters degrees for 2016-2017 by BestChoiceSchools.com. According to the American Institute of CPAs, a master’s degree in accounting (MAcc) provides benefits critical for career advancement. An accounting master’s degree ensures the student meets the educational requirements to obtain CPA licensure. Many schools have begun to offer the MAcc program in a flexible, online format that allows the working professional to earn a master’s degree with little interruption to their professional and personal life. 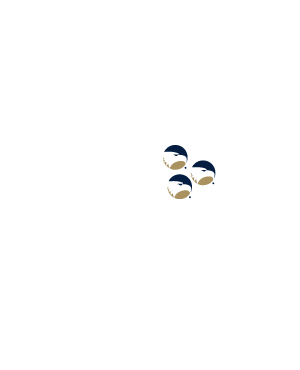 The 30-credit hour, 10-course Georgia Southern WebMAcc offers low tuition and a high graduation rate. The online MAcc may be completed in two years, and the pace of the program is designed to cater to the working professional. Students take five courses each year (two in spring, two in fall and one in summer), and courses include accounting information systems, auditing, current legal issues, financial accounting, fraudulent financial reporting and tax research. Best Choice Schools’ mission is to provide high-quality, well-researched rankings and other resources for individuals looking for information about top quality higher education. Approximately 100 accredited colleges and universities offering online masters in accounting degree programs were examined, looking at the percentage of applicants admitted, graduation rates, student-to-faculty ratios and graduate tuition/fees. All data for the rankings was taken from the most recent published information at the National Center for Education Statistics College Navigator.